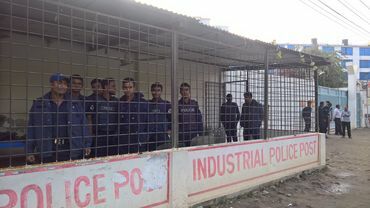 At least 24 activists and workers have already been arrested and are being held in police custody where they have been denied bail. Some have received threats of torture or death. Noted, signed, tweeted and facebooked. 4.726 signatures collected. Only 1,674 more until our goal of 6,400! SIGNED! Thanks Cal! Signed and shared petition--thanks Cal. Signed Noted, & Shared SCARY STUFF !